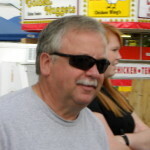 Joe has over 34 years in the fire service and he is the Co-Founder and Manager for the Kill-The-Flashover Project . 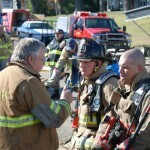 Joe is also the past chief of the Sandy Ridge Fire Dept (NC) and is currently with the Oak Grove Volunteer Fire Dept in Kings Mountain, NC. In addition to his roles and responsibilities with KTF, Joe also works for AT&T in their National Security and Emergency Preparedness and is on the command team for AT&T’s Network Disaster Recovery. For the past decade he has served as the incident command consultant and the plans section chief for AT&T Disaster Response. 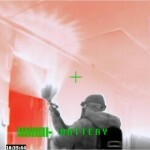 What is the Kill The Flashover project? Who is this project and the information collected for? How can this project help me the firefighter on the street and the officer in the front seat? Why should we care about this project compared to all the other things going on? What myths were busted with their experiments? What is the fire stool? Outstanding presentation!Joe, provides invaluable information in a clear context. His motivation for this project is what brotherhood is all about, taking care of each other. 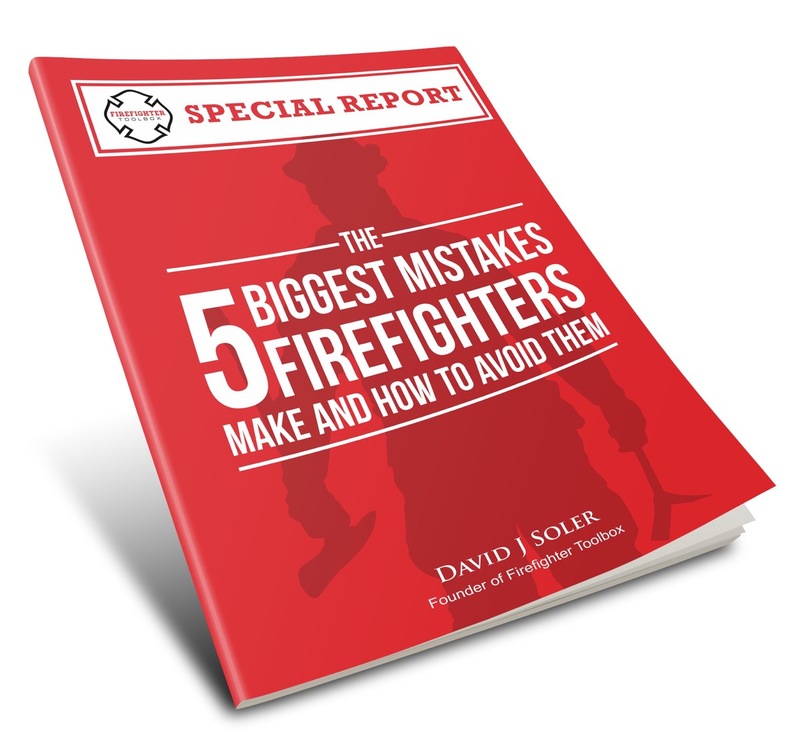 The information this project has obtained should be the baseline for every firefighter! Thank you for the opportunity to share and the kind words. It is the brotherhood making the difference. 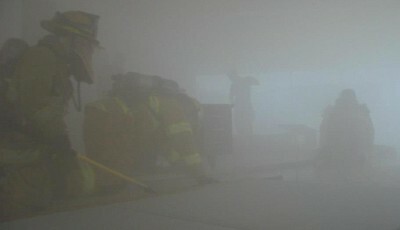 The KTF Project Team and its supporters make the service a safer service. 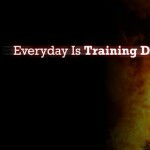 As a younger firefighter in a fire service that doesn’t “burn” as much as many veterans once did, our “on the job training” is few and far between. What used to be a certain tactic is now questionable to say the least, meaning that the tactic is still fundamental in skill, but the environment is now questionable. What is it we have always been taught? 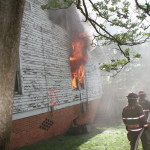 …Firefighting is a dynamic process….As an incident commander we are constantly evaluating and reevaluating the incident. In order to make the best decisions we can make, we must be educated in all our options so we can make the best decision. Learning from our experiences is not enough. We must become educated. As a firefighter trying to learn as much as I can, I really appreciate all the work and effort everyone at kill the flashover project is making so we as a fire service can become better educated in making better decisions. And I really appreciate all those at firefighters toolbox for helping everyone have access to the knowledge that is presented. Keep up the hard work! If you can affect just one person…”your actions are favorably influencing the situation”. Consider me affected. Thanks Julie. Could have said it better. Thanks for you listening and we appreciate you being “affected”. Great podcast. There is a lot to learn here. It is great to see that outstading firefighters are out there gathering as much information as possible to make the job safer for everyone. Keep up the great work, and thank you for all that you do. Thanks for sharing JJ. We will continue to do our best to bring more great interviews and insights. Awesome podcast! This is a great episode. 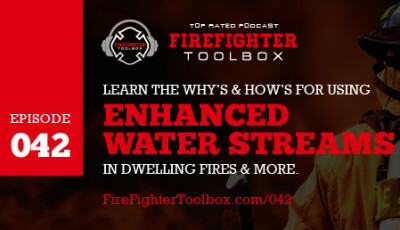 I will be sharing this episode with all of my guys and pushing for all of them to check out firefightertoolbox.com! There is so much room for improvement in our strategies and tactics and this is a great starting point for improvement! Thank You Rudy. Keep Up the good work. 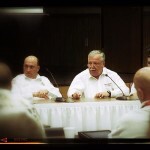 It’s great when we share our wisdom and knowledge with others to make the fire service better. Thanks for sharing this with others.